are the latest addition to our list of prestigious customers running ASHTON INDUSTRIAL heavy duty professional arrissing (seaming) equipment in the UAE. 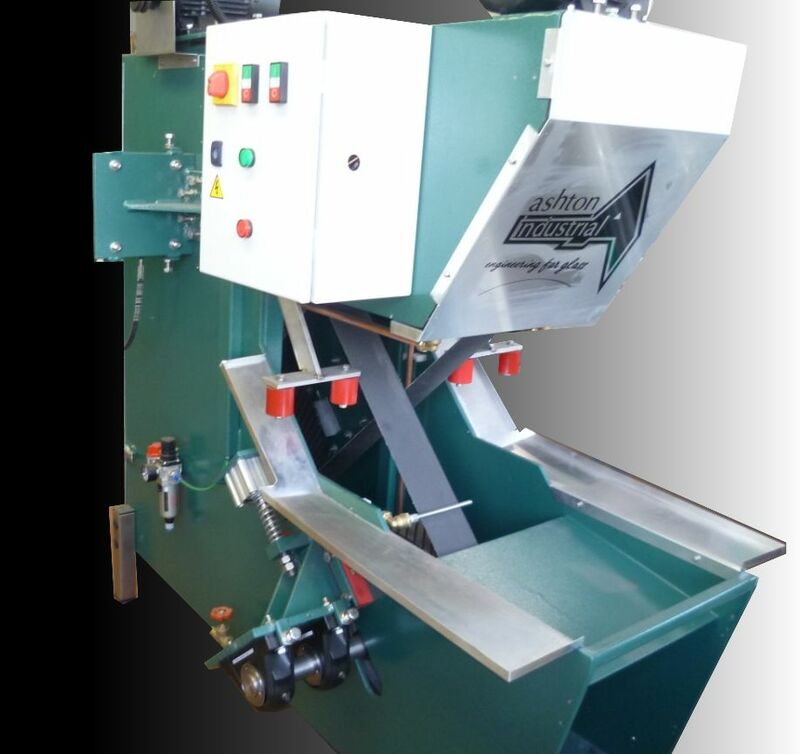 UNIX arrissers are designed from 10mm thick steel plate chassis and weigh in at around 600kg. 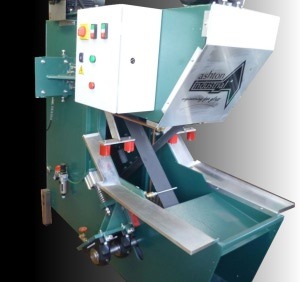 All moving parts are cantilever-mounted on the outside of the machine frame, as far as possible from the abrasive slurry generated by glass grinding. Large 40cm diameter belt pulleys achieve an incredible grinding belt speed of over 30 linear metres per second, for the finest possible grind, without overtaxing bearings or motors. Designed for reliable 24/7 operation, these really are the professionals’ choice.